Posted October 1, 2014 by Ian McArdell & filed under Books. To launch Doctor Who: The Early Adventures, stories set in the programme’s formative years, Big Finish have taken us back to the very first season. ‘Domain of the Voord’ provides an outing for the initial line up of the Doctor, his Granddaughter Susan and her schoolteachers Ian and Barbara. Mid-way though that first run, the aggressive Voord were encountered in Terry Nation’s serial quest for ‘The Keys of Marinus’, but despite their striking frogman-like suits and striking headgear, their origins remained unexplained. This tale sets out to unmask the monsters and explore their culture, providing plenty of action and a surprisingly ghastly ethos to boot. Materialising in the hold of a ship, the time travellers find themselves amid a mass of rag-tag resistance craft on the planet of Hydra. Promptly captured and under suspicion, they find themselves dragged in front of Admrial Jonas Kaan as spies, before becoming involved in defensive action when the flotilla comes under attack. Embroiled in the battle against the Voord, the four soon suffer terrible consequences, not least when the TARDIS is seemingly lost to the depths of the ocean floor. The adventure marries up surviving stars of the era with a small guest cast. 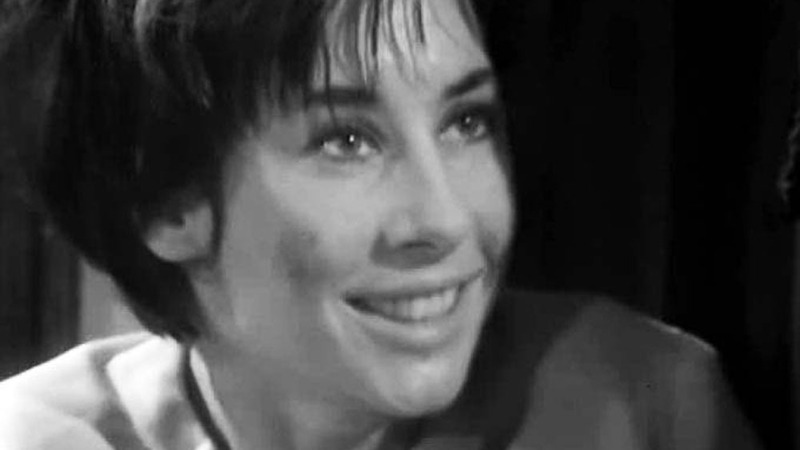 As well as reprising their original roles, William Russell doubles as impressive version of the Doctor and Carole Ann Ford recreates Barbara, perhaps slightly less convincingly. In addition, both supply some well-judged scene setting and descriptive narration in their own voices to keep the story moving along. Consequently, the tale focuses on Ian and Susan, with events conspiring to split them from the other paie. Smartly handled, this feels in keeping with an era of the show when the regulars would occasionally be granted a week off. Ian takes the lead as a man of action in the tale, fist fighting the enemy and enjoying a frission of chemistry with the resourceful Amyra (Daisy Ashford), the admiral’s daughter and a leading resistance fighter. Susan also gets plenty to do when she becomes a prisoner of interest to the Voord leadership and enjoys a complex relationship with one of their number. The Voord gain a terrific back-story, both addressing why they never remove their masks and their lust for power. Even within the context of a Doctor Who story, this is strong stuff and the tale is all the richer for it. Given their nature and the mastery of their subjects, we quite expected Susan’s alien nature to come into play. For that matter, that fact that she and Ian seem confident they could use the TARDIS to escape came as something of a head-scratcher too. Andrew Smith has created an authentic period adventure, ably assisted by some rather enthusiastic music cues, and suffused it with enough twists and turns to maintain the pace expected by a modern audience. We have been thoroughly won over by this Voord sequel and hope it is not the last we see of them and their terrifying gift of leadership. 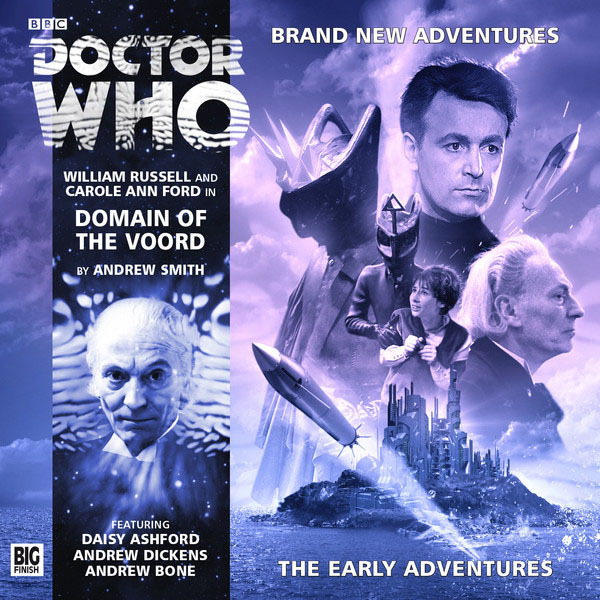 Extras: The story comes with a short set of comments from the writer Andrew Smith, as well as William Russell and Carole Ann Ford. Additionally, there is a seven-minute music suite. Released in September 2014 by Big Finish Productions Ltd.